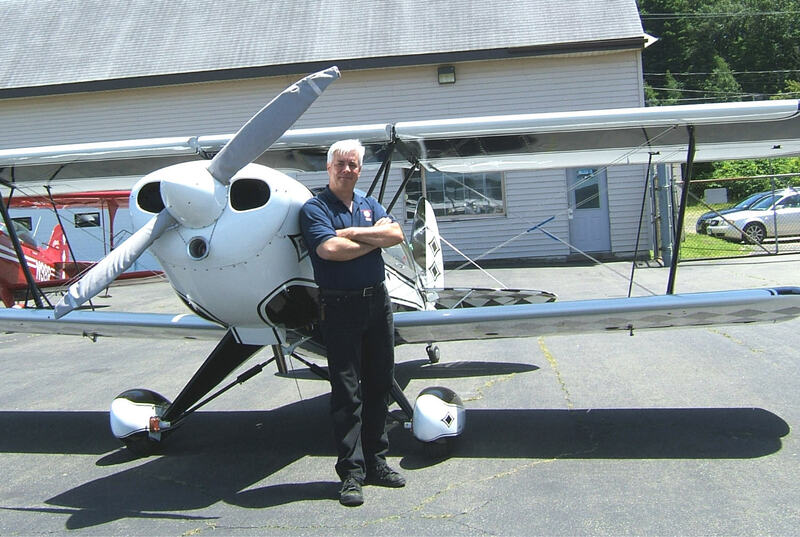 This weekend, my friend David Paqua will take off from Danbury Municipal Airport on a great adventure, flying his little two-seat biplane from Connecticut to Lakeland, Florida for the annual Sun 'n Fun Fly In. 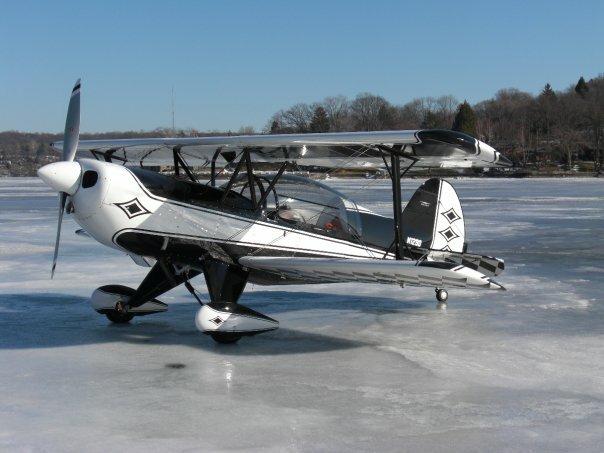 This is not just any cross-country flight and David's Acro Sport is not just any airplane.When I think about it, David's not just any pilot either. He's my friend and I'm very proud of him. I first met David, oh, 7-8 years ago, at Franklin Glass in Stamford when I needed a storm window repaired. Franklin Glass is about the friendliest shop on the planet, which is testament enough, but I really became a fan of the place, when I learned that way up on the second floor, the owner was spending his evenings and weekends, building an airplane. Over the years, yes...years, David would invite me up from time to time to see his progress. He's a meticulous craftsman, (which explains the above mentioned years) and the finished airplane, painted in a vintage black and white design, is a stunner. 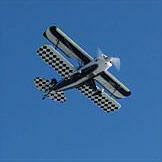 So its no wonder that David, a regular attendee at the Sun 'n Fun, wants to show the airplane off this year. 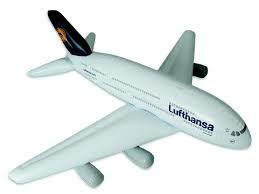 This will be the longest trip he's taken in it, the longest flight he's made alone. 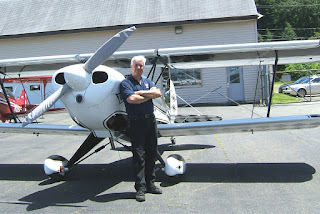 But David has graciously agreed to bring us along, by supplying my blog with real time route maps, photographs, and if he's got time, some of the details of his flight and activities along the way.